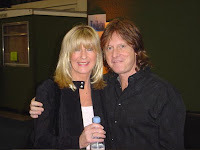 Christine McVie is an English songwriter, vocalist, pianist, and synthesizer player who has worked both within bands and as a solo artist, McVie is one of the most highly regarded female musicians in the genres of pop/rock and blues/rock. She is considered a pioneer, and was one of the first female musicians to enter the British blues scene of the 1960s, as well as one of the first to release a solo album. Christine Perfect began her music career in 1968, performing with the bands Chicken Shack and Sounds of Blue. She was voted best female vocalist in the 1969 Melody Maker poll. 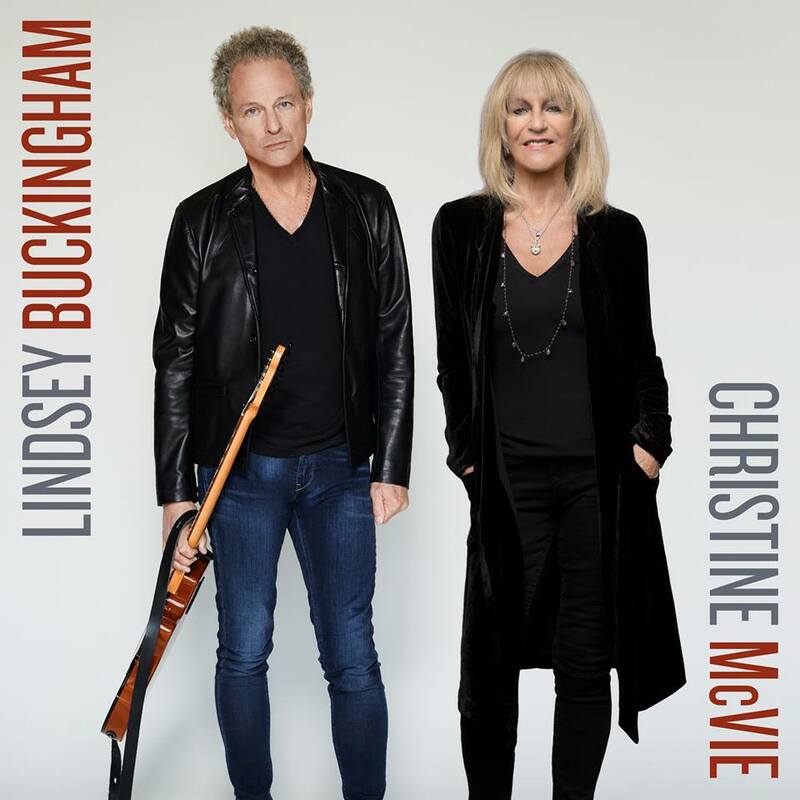 Two years after marrying John McVie in 1968, Christine joined Fleetwood Mac in 1970 and went on to play a crucial part in the band’s evolution for the next 25 years. Christine wrote and performed on multiple best selling platinum albums, including Rumours, one of the best-selling albums of all time. Her classic work includes the songs You make loving fun, Say you love me, Don't stop, Over my head, Hold me, Everywhere and Little Lies. 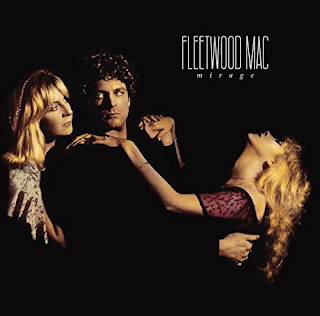 Her soulful alto, keen melodies, sensitive lyrics, and grounding presence were a focal point for nearly 30 years in Fleetwood Mac, which began as a blues band in the early 70's only to shoot to super-stardom in the mid-70's. 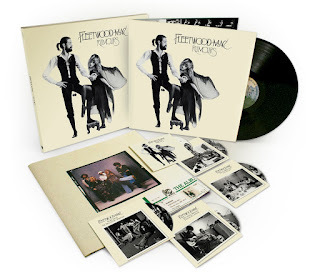 Fleetwood Mac went on to become a benchmark to rock and roll with the band's music very much embedded in popular culture today partly due to Christine's contribution. 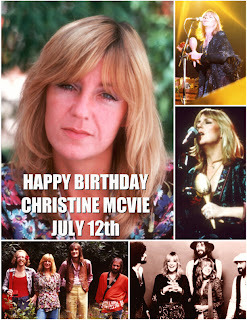 Christine left Fleetwood Mac after the highly successful 1997 Reunion album "The Dance", subsequent tour and induction into the Rock and Roll Hall of Fame in 1998. Since retiring from music, leaving the band and moving back to the UK, she's rarely been spotted in public except for a few times in early 2000's. On July 20, 2000 she received an honorary doctorate degree in music by the University of Greenwich in honor of her major contribution to international popular music. In her acceptance speech she stated "I find the prospect of standing here before you today more daunting than singing in front of 65,000 people at Madison Square Gardens in New York". 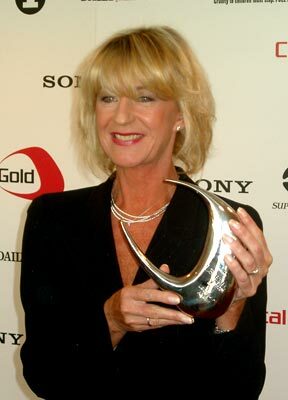 On September 26, 2003 Christine accepted an award on behalf of Fleetwood Mac at the first-ever Capital Gold Legends Awards held on Friday, September 26th, at the Hilton London Metropole. Fleetwood Mac won for Rumours in the "Legendary Album" category. 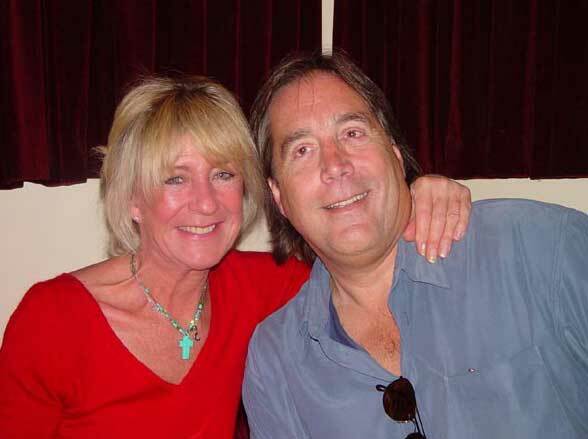 In 2003 Christine attended one of Fleetwood Mac's "Say You Will" concerts at Earls Court in London. 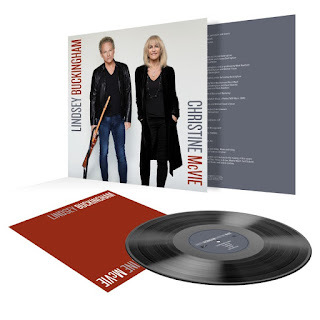 Being virtually non-existent in the music industry since 1998, it was a nice surprise for fans world wide when it was announced Christine was working on a solo album. The CD "In The Meantime" recorded in Christine's home studio, London and California was released in June, 2004. The CD was produced by Christine, her nephew Dan Perfect and Ken Caillat (Rumours and Tusk). 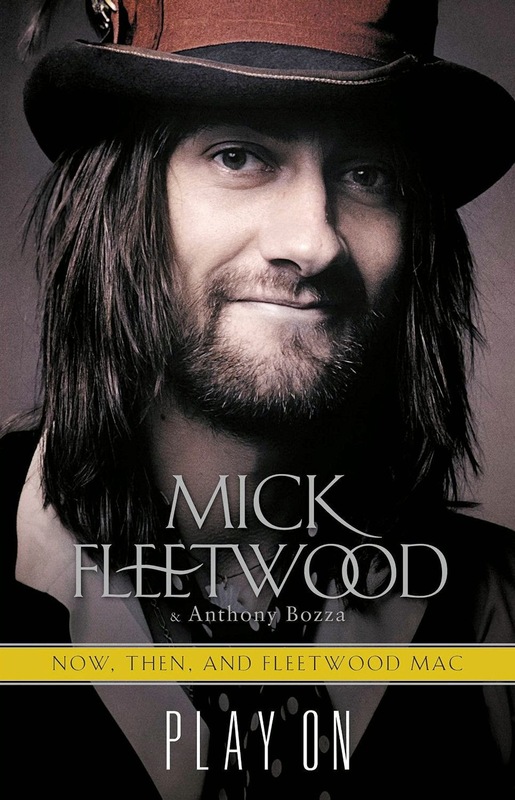 The Mick Fleetwood Blues Band toured the UK in 2008 and Christine attended the filming for the DVD which was recorded at the Marlowe Theatre in Canterbury, Kent, England. The Mick Fleetwood Blues Band DVD was eventually released in January, 2010. 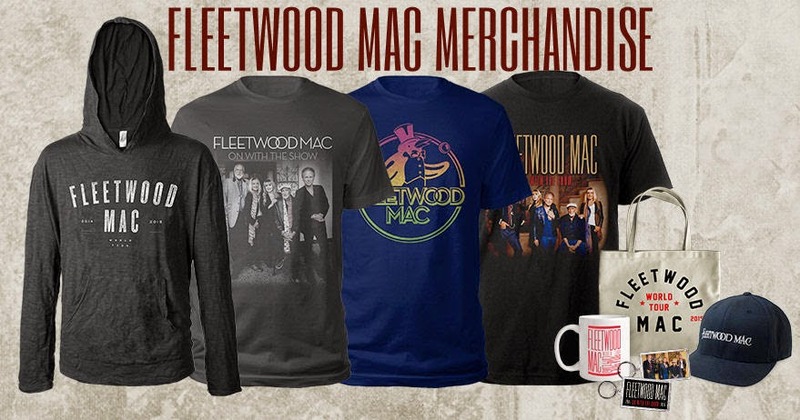 In 2009 Christine also attended one of Fleetwood Mac's "Unleashed" tour shows at Wembley Arena in London. 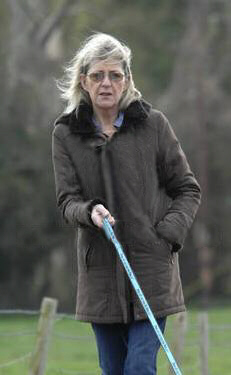 The last known public photo of Christine is from 2010 where she was photographed walking her dog in the village in England where she lives. The photo ran in the local press where a story broke about how she joined a consortium to purchase land next to her property to protect it from development. 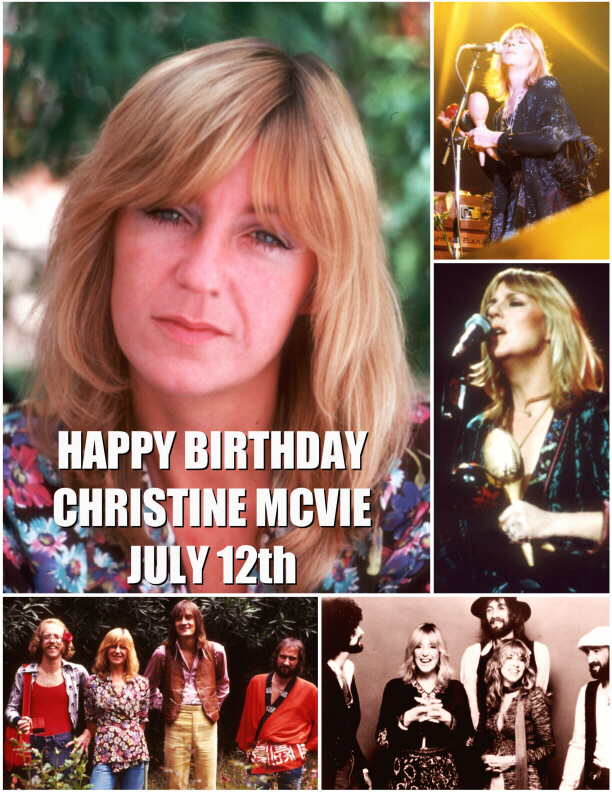 Christine McVie turns 69 today and from Fleetwood Mac News and Reviews, we wish you a very Happy Birthday, with many happy returns.... You are still missed. Happy Birthday Christine! 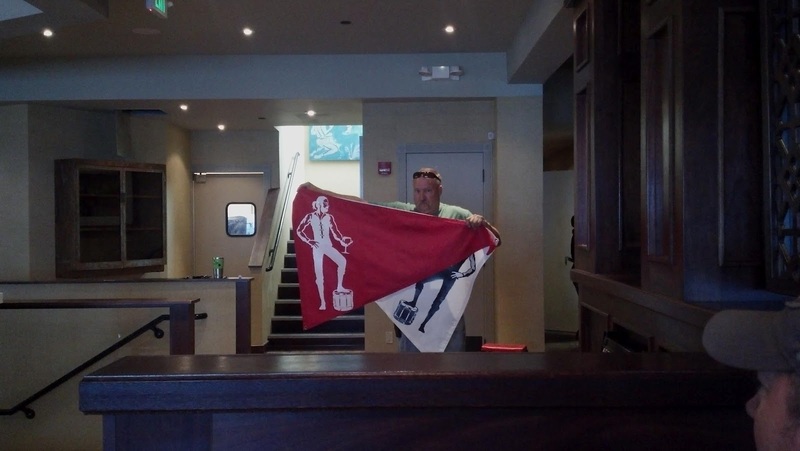 I respect your wish to retire and inability to stand before a crowd... But the music just isn't the same without you. Happy Birthday, Christine. You are very much loved and missed!!!! still so weird to think of her as an ex-member. Happy Birthday Chris and thank you for your beautiful songs! Christine is missing and it's so obvious. 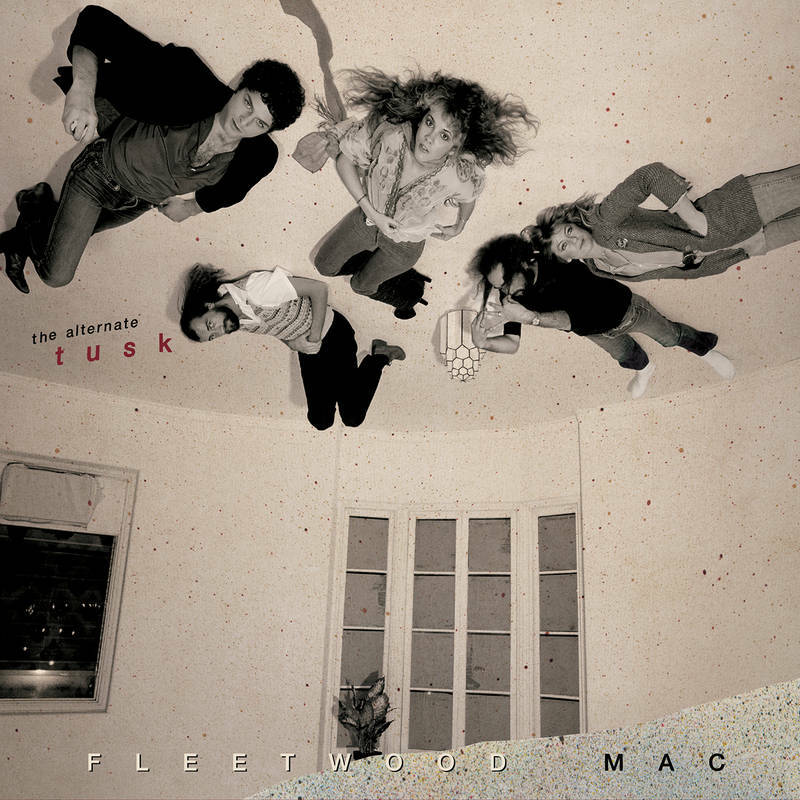 Fleetwood Mac sound lifeless and dull without her. Say You Will was grating, harsh and cold. Without Christine, the sound is dead. Happy birthday! We miss you but as long as you are happy we can make do with what you have already given us. 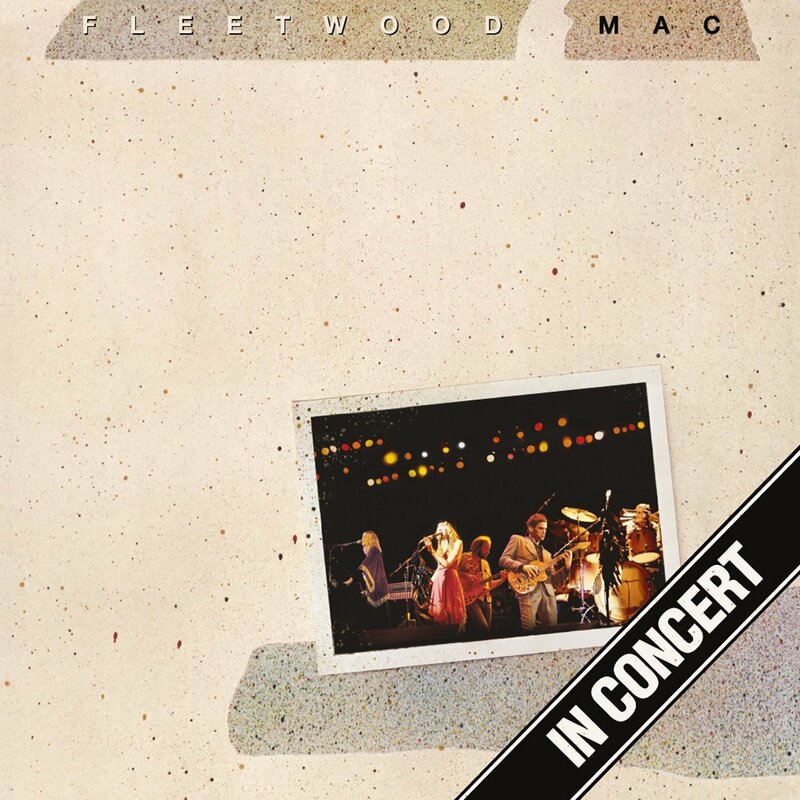 Yes Fleetwood Mac is not the same without Christine. Not only her optimistic songs and her beautiful voice, but also her great keybord playing. Say You Will didn't quite sound right without her. The Mac are OK live, but what was once a three ring circus is not a two ring one. But on record, it just ain't the same without her. I hope she has a happy birthday. And it's sad that she won't rejoin the group. Unfortunately some day one of them will die, and then it won't even be prossible for the majic five to ever regroup. 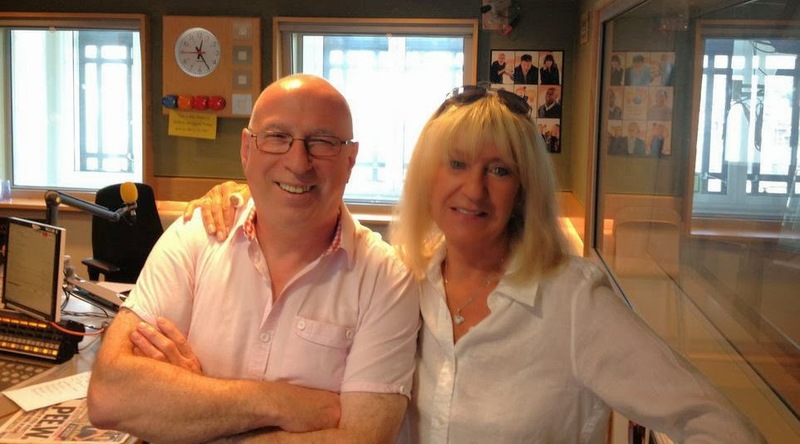 Oh my dear Christine, we miss you so much. 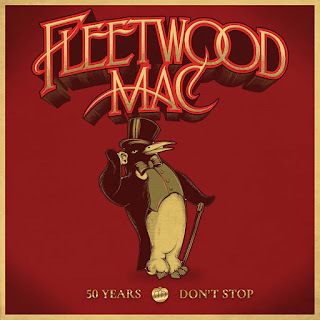 It was Stevie that caught my eye as a young boy, then Lindsey who was my Holden Caulfield angsty twenties but now that I'm 40 it's always been you Ms. McVie, one of my favorite songwriters of all time. 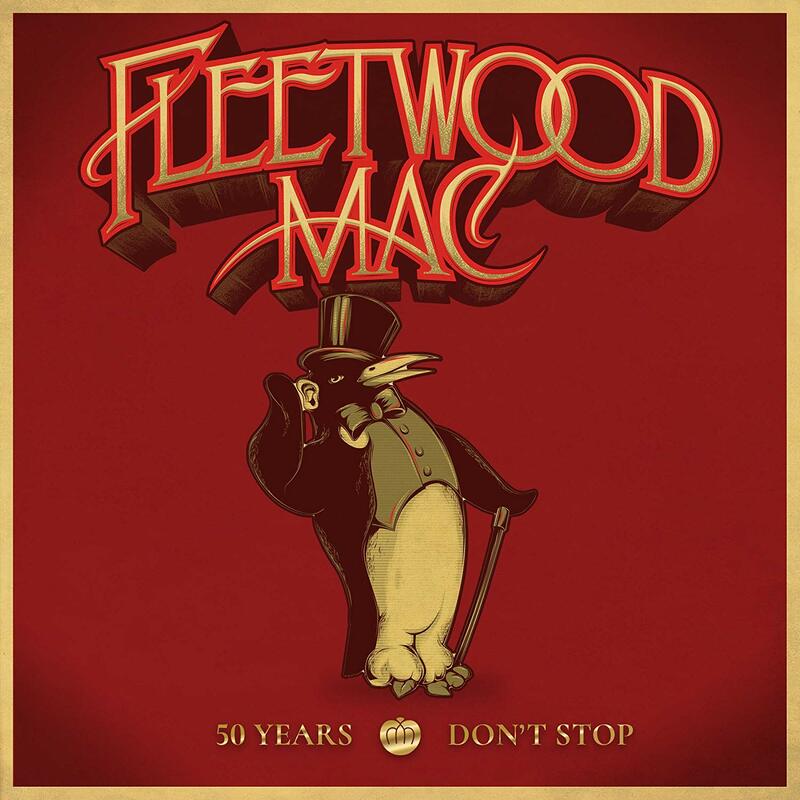 I play your songs all them time to my young daughter and she dances around; it is amazing. 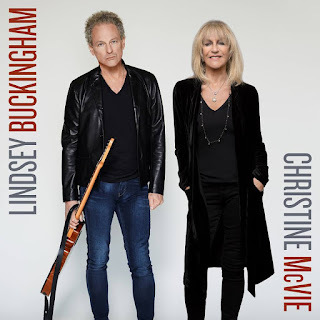 I agree with the above posters, the Lindsey show is just TOO MUCH, SAY YOU WILL sucked, oh we want you back so bad. Happy happy birthday, and thanks for the memories, sweet sweet songbird. 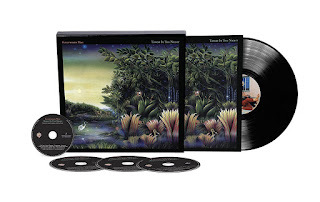 All this at 64 is fun for fans- but it's ripe for ridicule amongst the jaded. And it's not quite dignified. Chris knew when to stop before she looked silly. SN is always fun. But boy is she pushing it. I like it. hippo birdie two ewes hippo birdie two ewes hippo birdie two ewes hippo birdie two ewes ft lauterdale fla?? about 3 days?? now 7/14 teach i meant ever word if you are still interrested hope real soon. 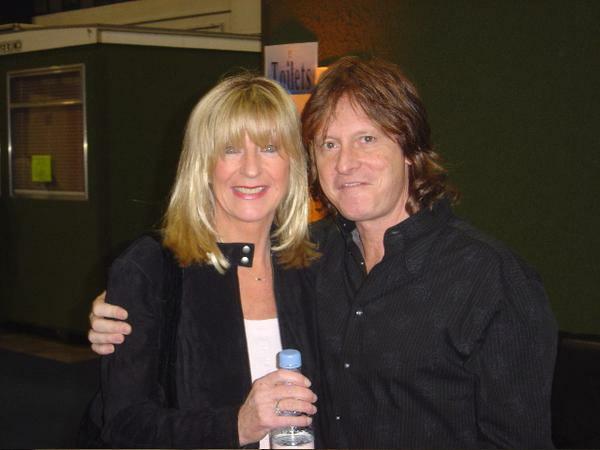 I love Christine as well, and wish she would re-join but the band still sounds great even without her!! !It would obviously be better with her, but it is never gonna happen (her choice)!! 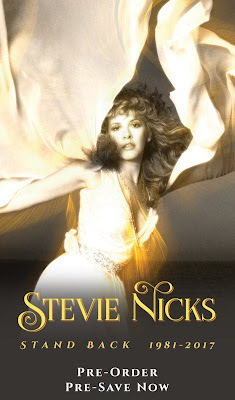 !Sorry to say but Stevie was, is , and will always be #1 period end of sentence no discussion!!!!! !Anyone that thinks otherwise is really out of their mind and might need help!!!! We all simply love you and thank you for giving your life to your wonderful music which most of us will listen to and cherish until our dying days as I do almost every day and have since the early 70's in Frankfurt. Christine, love your beautiful voice and the talent you lend to making music. I hope you are coerced thru a niece or nephew to make more music that you love and do so well. Your voice, to me is beyond beautiful. It is only exceeded by your composing. Nothing maybe left to prove...love your soul. Long happy life, dear.